During most of the year in Hays County, your furnace is in hibernation, waiting for cooler days ahead when it is needed to spring into action! But with all that inactivity, can you actually be certain it’s going to be ready for battle when you need it? 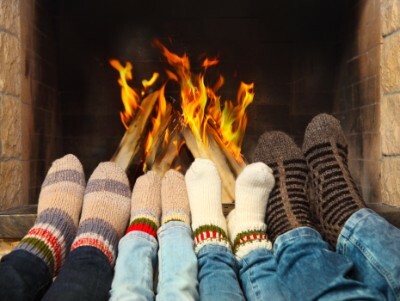 To ensure your family stays warm during every freezing day we have this year, call Garner Heating and Air Conditioning for a system tune-up today. 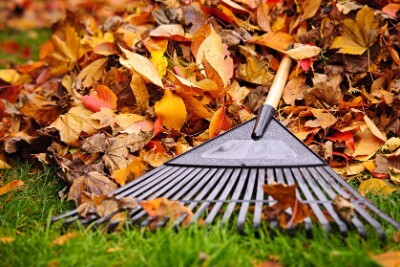 Here are a few important maintenance tips to do during the fall. Autumn around Hays county is beautiful. The temperature finally cools down and the leaves turn a beautiful shade of burnt orange. But then, they fall into our yard for us to deal with. Part of the issue with everything falling from trees is that it can land on and around our outdoor condensing units. These twigs and leaves can obstruct the airflow and put strain on the system. You may of course be able to disconnect the unit and address the debris yourself, but if complications arise, it’s best to call a professional to perform a system maintenance. Rake away any yard waste. Clear any overgrown plants two feet out. Remove any equipment or storage items from around the unit. 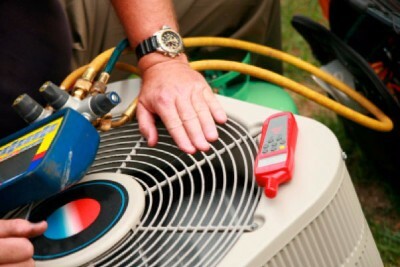 A lot of people dealing with a heating breakdown wish they could go back in time and get simple fall maintenance. Don’t fall into that category, take preventative measures to keep your system functioning effectively. As the weather chills, you’ll probably be spending a lot more time indoors keeping warm and celebrating the holidays. This means your indoor air quality is more important than ever. Over time, your system accumulates dust and dirt, which is then circulated throughout your home. New air filters and a system maintenance will freshen up your system and reduce allergens. If you would like to get your system as free of contaminants as possible to address troubling allergies or asthma symptoms, consider discussing our indoor air quality services, such as a media air cleaner installation, at your next system maintenance visit. Is your home’s comfort system ready for winter? Call Garner Heating and Air Conditioning at 512-392-2000 to get your heating system maintained so it can keep you cozy all season long.